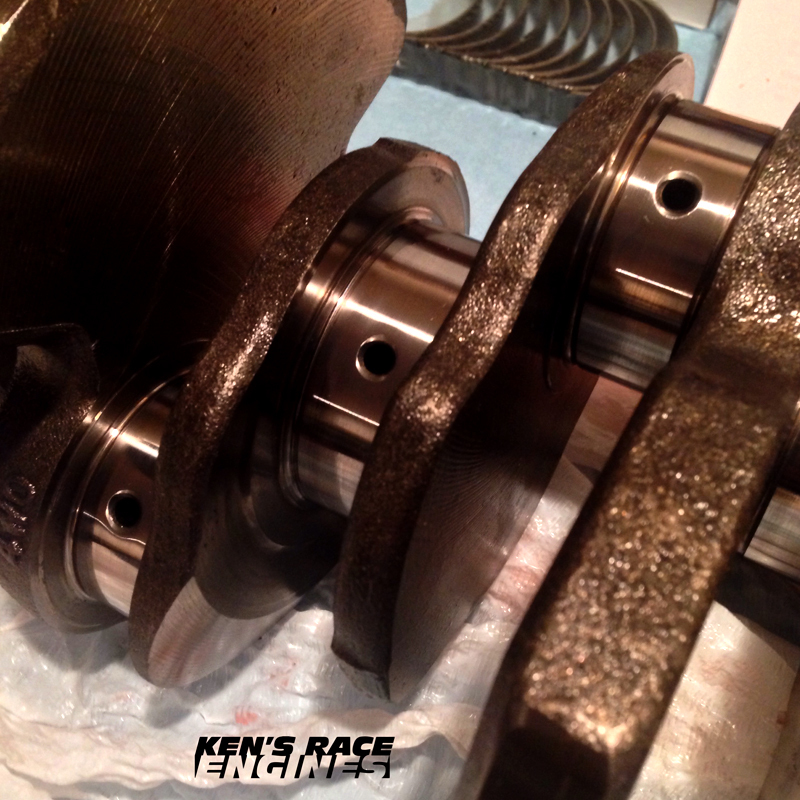 If your crankshaft is damaged it does not mean that you need to replace it and throw away your old one. We offer the service to repair crankshafts by grinding down the areas needed for it to work properly again. Depending on the damage different methods are used to ensure proper repair. Make sure to check with us if you are having crankshaft problems before buying a new one. We may be able to repair it for you saving you a lot of money.